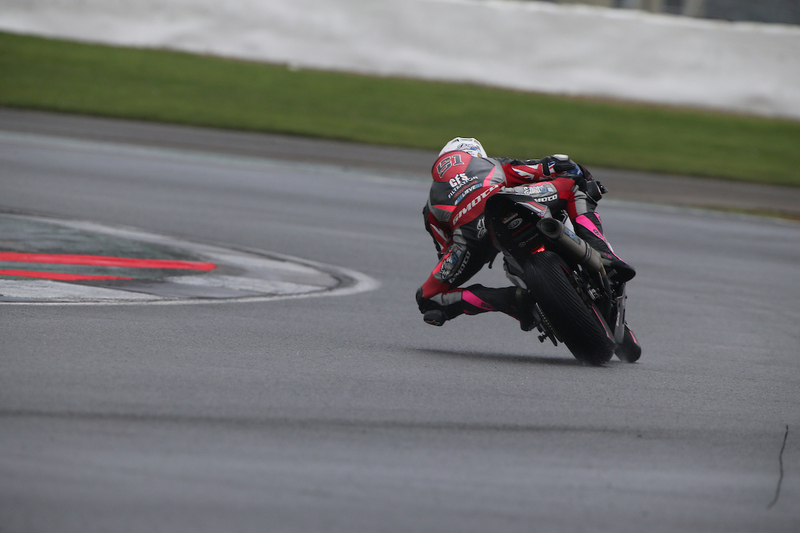 Elliott will make his return to Donington Park this weekend, as he prepares to go head to head in another 100-mile race against his fellow Superstock competitors, in front of what is set to be an enormous World Superbike audience for round four the BSB Championship. 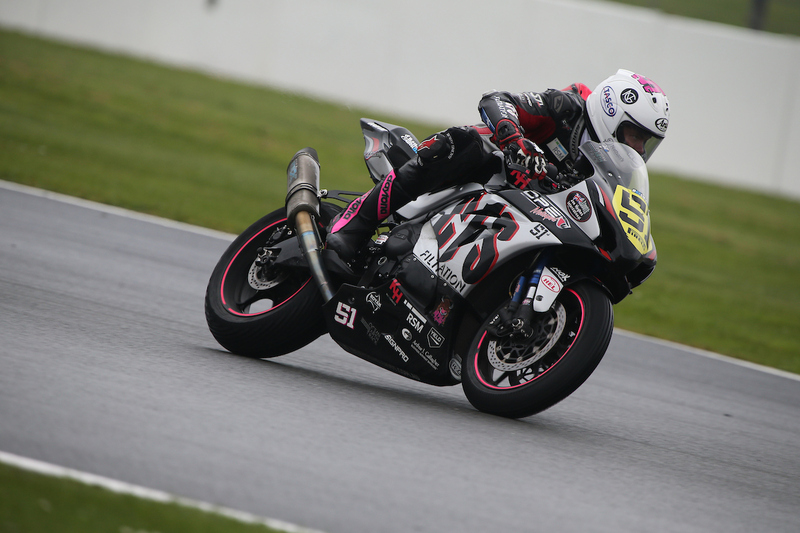 Highlighting his motorcycle talent with a top three qualifying position, and a top ten finish at the first round earlier this year, Elliott is hoping to make a bigger mark this round on his return to the world-famous circuit. Determined to reclaim some much-lost championship points this round, Elliott will be building on the achievements made in the first round with the CF Motosport team in the hopes to steer is machine towards the front pack once again, as he explains. 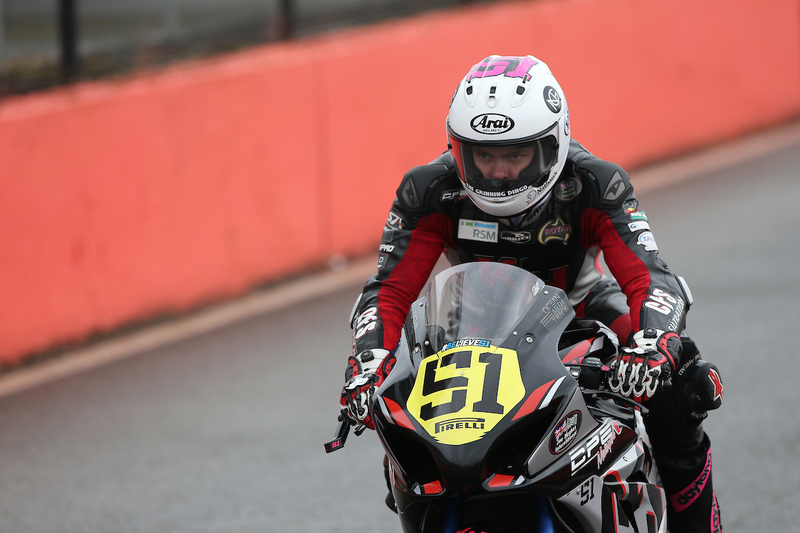 “It has been a difficult start to the season, but it has also been a massive learning curve for myself and the whole CF Motorsport team, developing a new R1 on tracks that have proven difficult to learn,’ he began. “I am going to take the positives from my previous results and learn from each experience as I know I can keep building throughout the season and work my way up to where I know I can be. 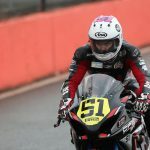 “I am extremely excited to head to Donignton Park this weekend as I proved at the first round that I do have the pace to be up the front, and now that I know the track and we have a better understanding on the CF Motorsport Yamaha R1 around here, I can look to concentrate on myself and riding. “I am really looking forward to racing in front of an international crowd. 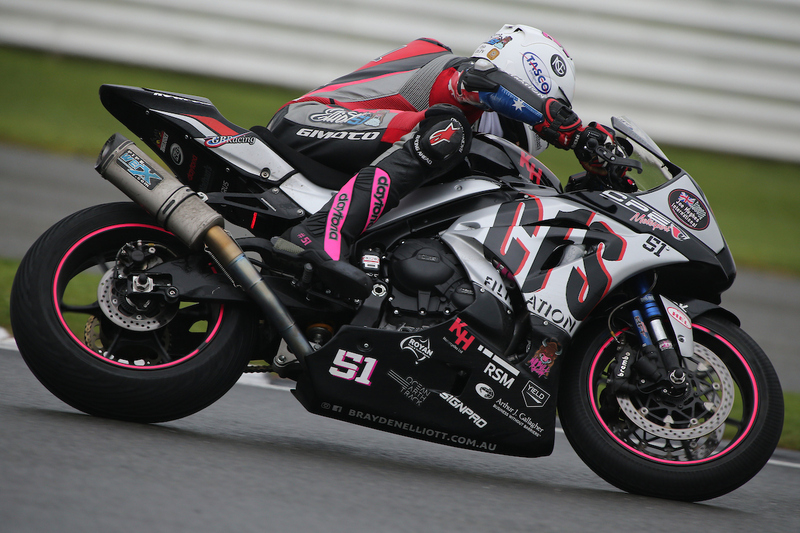 No matter whether it is in Australia, America or the UK the atmosphere is always great, and it is really encouraging to see so many people out there enjoying motorbikes as much as we do!” Elliott concluded. 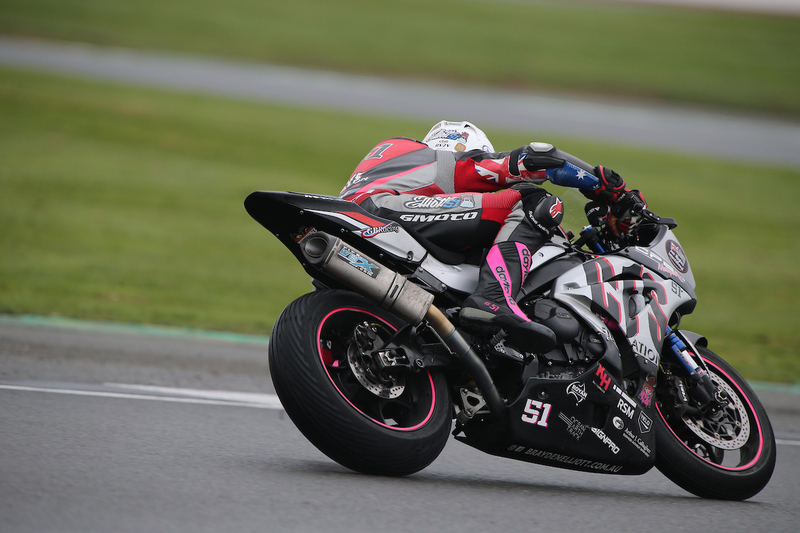 Round four of the British Superstock 1000cc Championship will continue this weekend at Donington Park – 26th-28th of May in conjunction to the World Superbike Championship. To follow Elliott’s progress throughout this weekend head to his ‘Brayden Elliott Racing’ Facebook page.